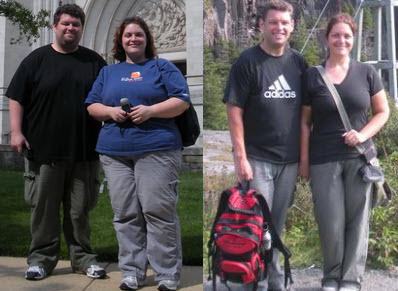 How long they’ve kept it off: They both started in May 2009 and continue to work toward goal. Personal life: Mike is a senior software engineer for the Atlanta-based nonprofit Open Hand. Lesley is a library associate with the Coweta Public Library System. They live in Sharpsburg with their cat, Jack. 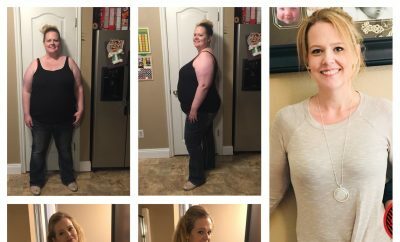 When a friend had success with Weight Watchers, the couple decided to join. Diet plan: Breakfast is typically whole-grain cereal, berries and Greek yogurt. A salad, sandwich or frozen meal for lunch, and chicken or seafood with lots of veggies for dinner. “I try to exercise as much as I can,” said Mike. He runs, bikes or does weight training six days per week.